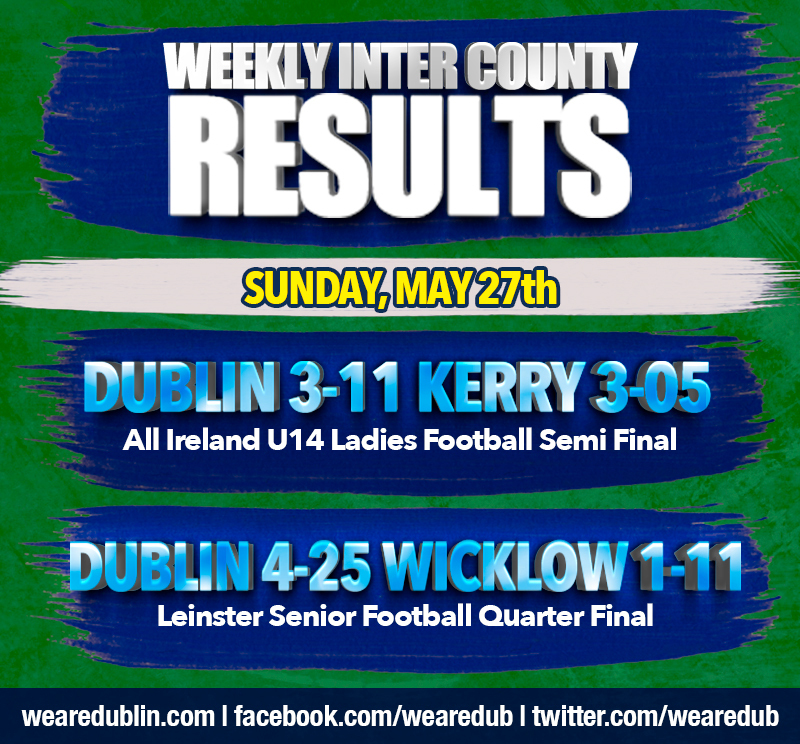 A busy week has come to an end and there was plenty of action for our inter county teams. Wins for our Minor and U21 Hurlers, our U14 Ladies Footballers and our Men’s Senior Footballers. 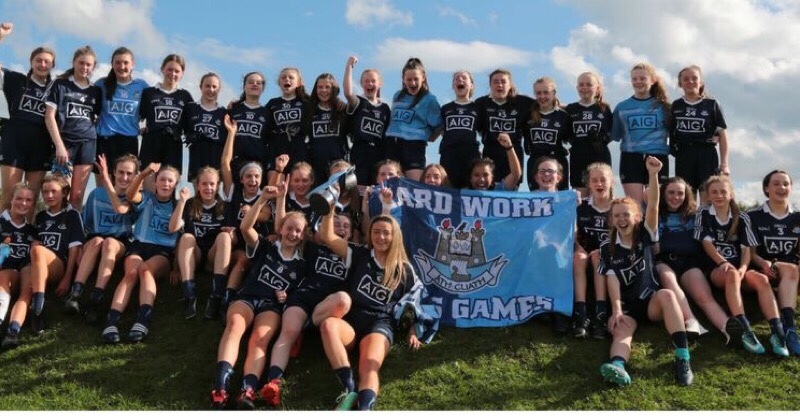 Commiserations to the Minor Footballers who were defeated by Meath on Wednesday, and also to our Premier Junior Camogie panel who were beaten yesterday by Westmeath. 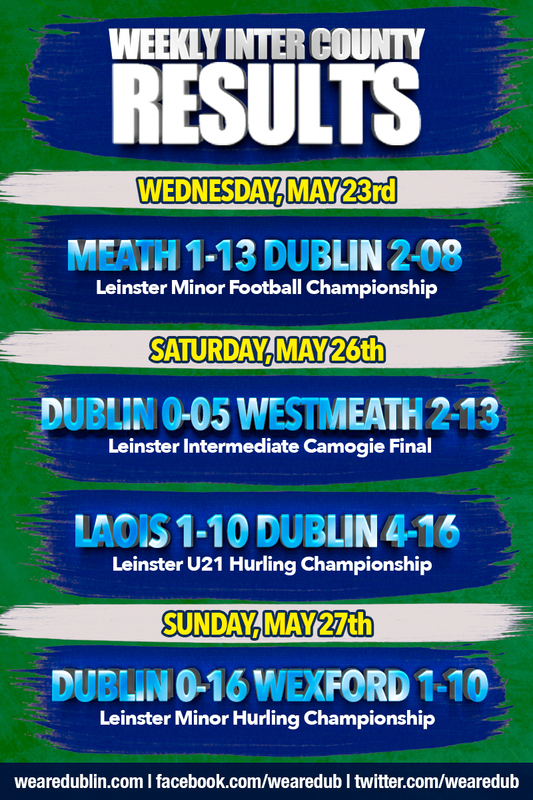 Here is confirmation of all this week’s results.